Charles Moore/Wm. 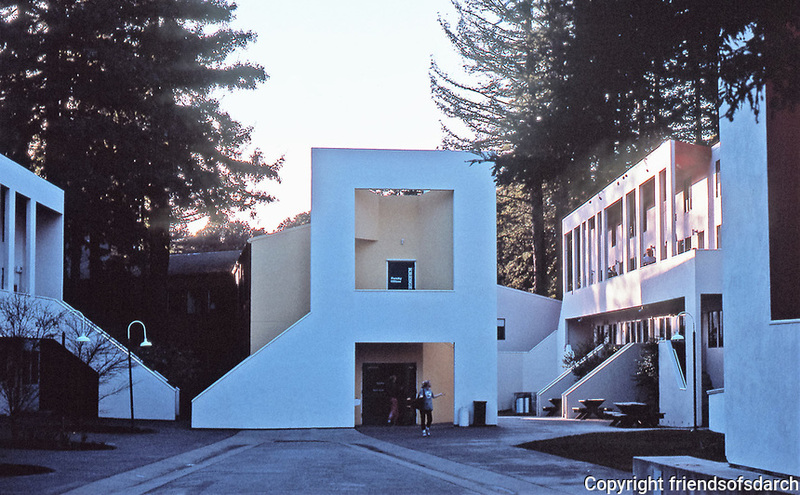 Turnbull: Kresge College, U.C.S.C. Kresge College was designed like an italian village on a hillside, colorfully decorated and unique design.